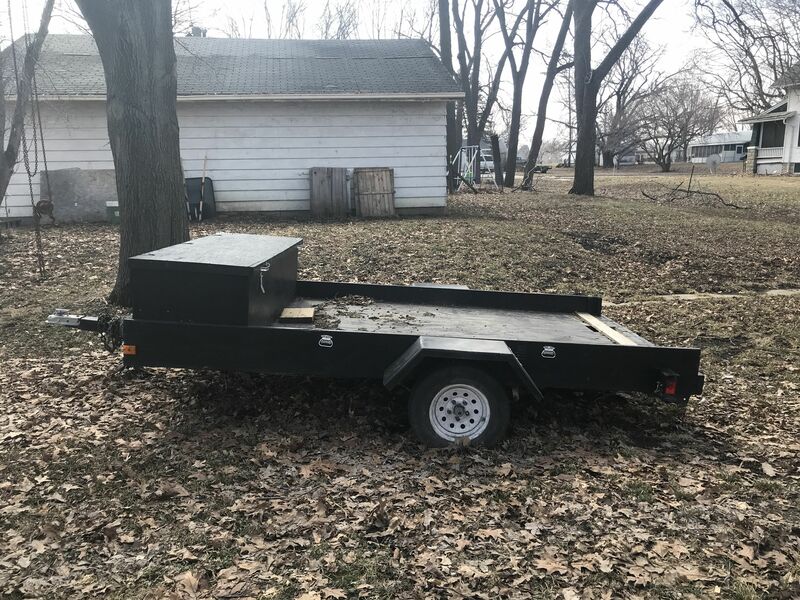 Includes folding ramps that fit in the tool box. I’ve owned about a year. It just doesn’t quite work for what I need a trailer for.